The GeoDH Geographical Information System is now available online. 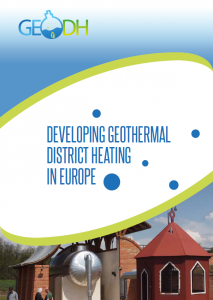 This system presents the geothermal resource assessment and highlights the areas where potential for geothermal district heating exists. 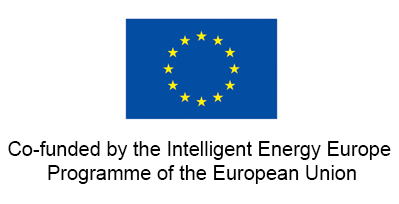 Based on currently available information in terms geological data, already operational district heating systems, and heat demand, it shows the potential in the 14 project countries: Italy, France, Germany, Netherlands, Ireland, United Kingdom, Slovakia, Slovenia, Czech Republic, Romania, Bulgaria, Poland, Denmark, and Hungary. GeoDh by Colombus Belgium | Powered by WordPress.